The Mayor of Apia, Tuiletefuga Siaosi Tuiletufuga, wants to set the record straight. Speaking to Samoa Observer, he wants to make it clear the street vendors creating many problems on the streets of the Apia Township are not in fact from Apia. 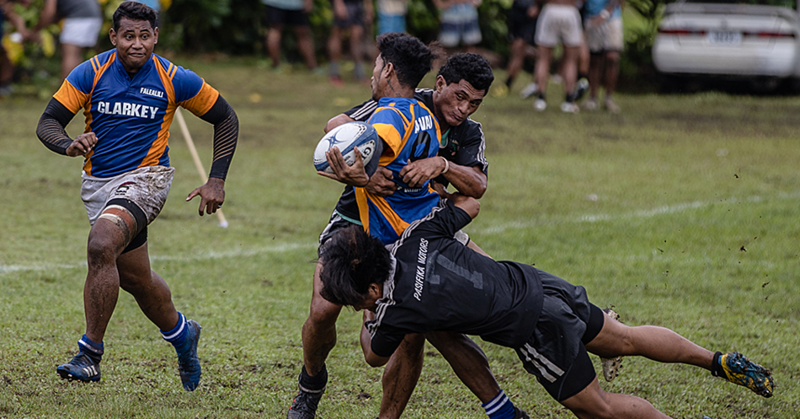 Tuiletufuga wanted to correct the misconception because some people have questioned the leadership of the village of Apia in relation to the growing problem. 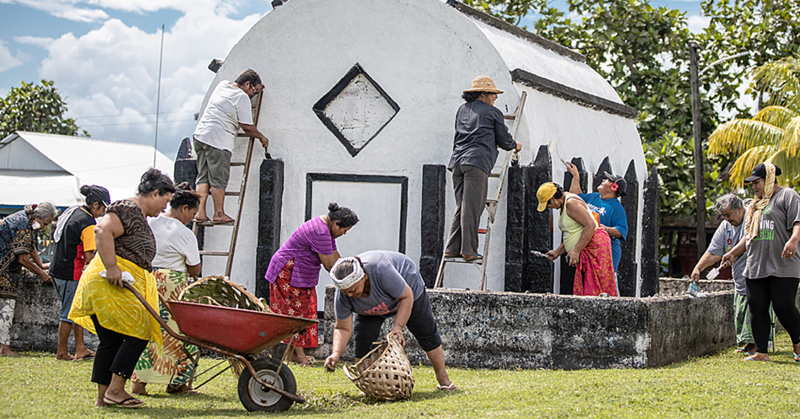 “The simple truth is the children involved with these activities do not belong to our village,” Tuiletufuga said. 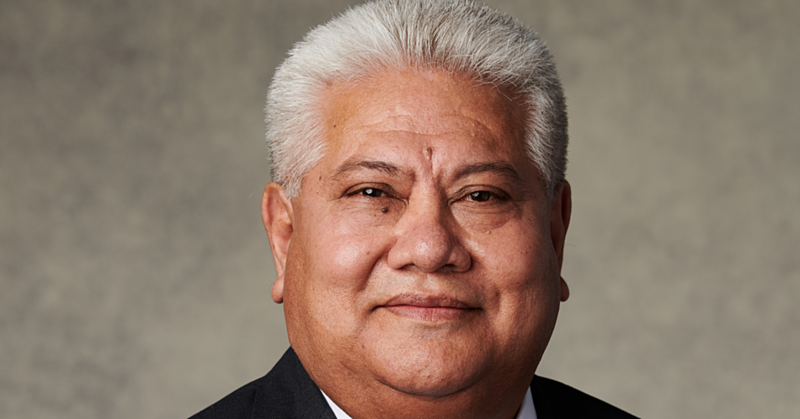 Tuiletufuga has spoken out after two videos emerged showing street vendors misbehave. One shows three street vendors beating a homeless man on the streets another one shows them fighting among themselves. Tuiletufuga said there are some people who go around saying they are from Apia. “There was this one time when there was a family who stayed at Matautu but they were originally from Leone". The Mayor said Apia has a policy against street vendors. “We don’t allow that to happen in our village,” he said. “We have guidelines within our village and I don’t like seeing these kids on the streets. I hate the idea of having these kids on the streets." Asked for his thoughts on a possible solution, Tuiletufuga said parents should be held accountable. “There should be a law to take in the parents of these kids because they are creating a bad influence for others and the country,” he said. The Mayor also adds his voice to growing calls for the government to address the problem. He said the government shouldn’t be taking it lightly. “The way I see it, it is becoming a really big issue." You see, most of them disturb a lot of people by walking up to them while the people are doing their shopping and asking them if they want to buy from them. “And if the people say no, that’s when they start saying bad things and disrespecting them." 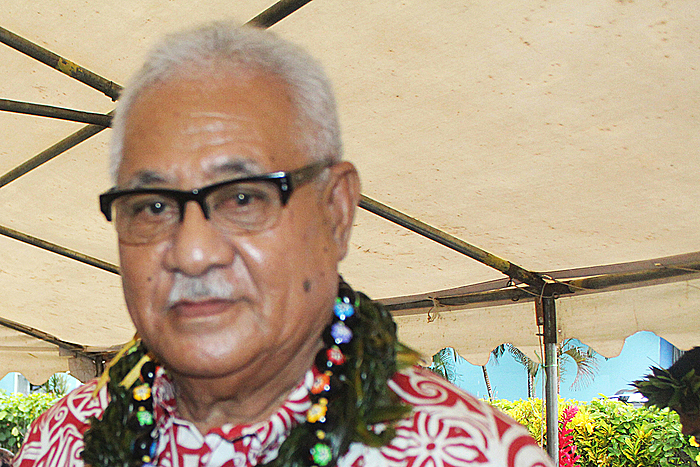 Last week, when Prime Minister Tuilaepa was asked about a law to charge parents who allow their kids to stay out late at night to sell goods, he said this was unnecessary.